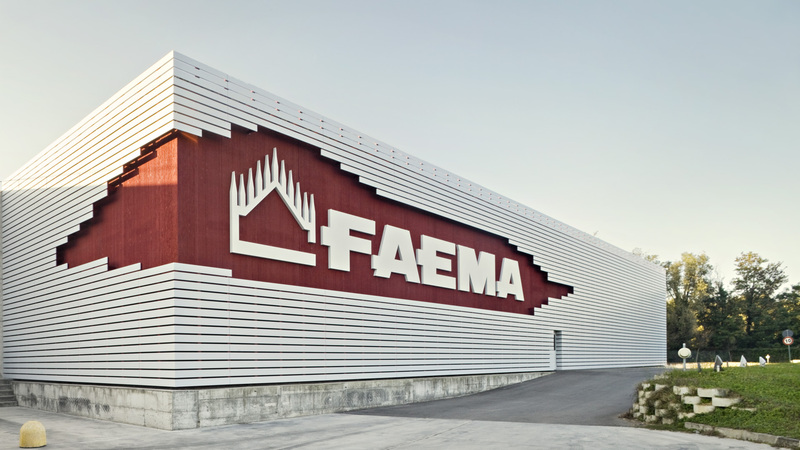 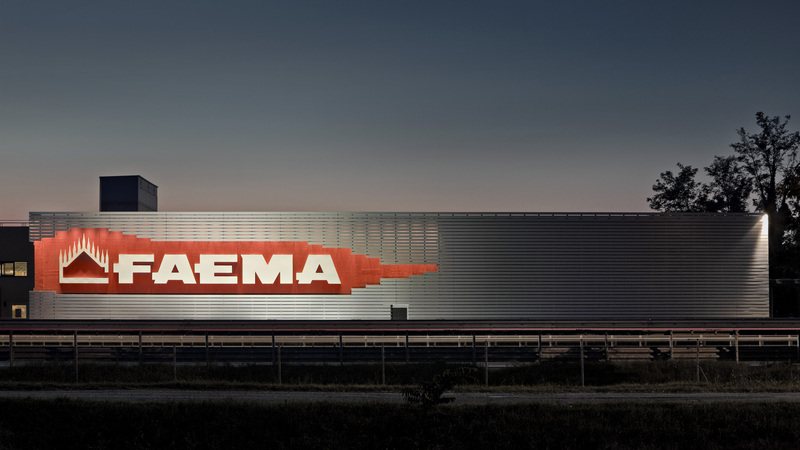 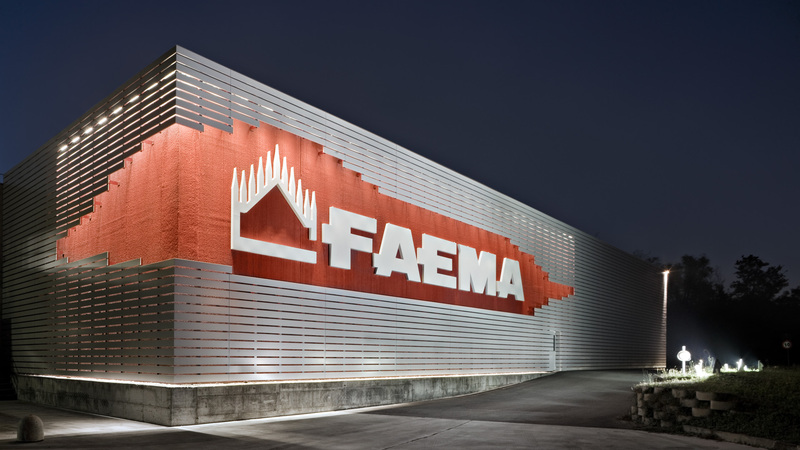 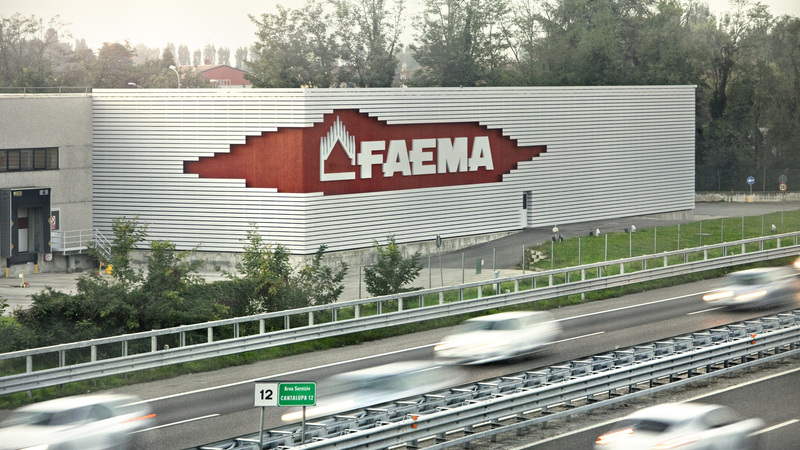 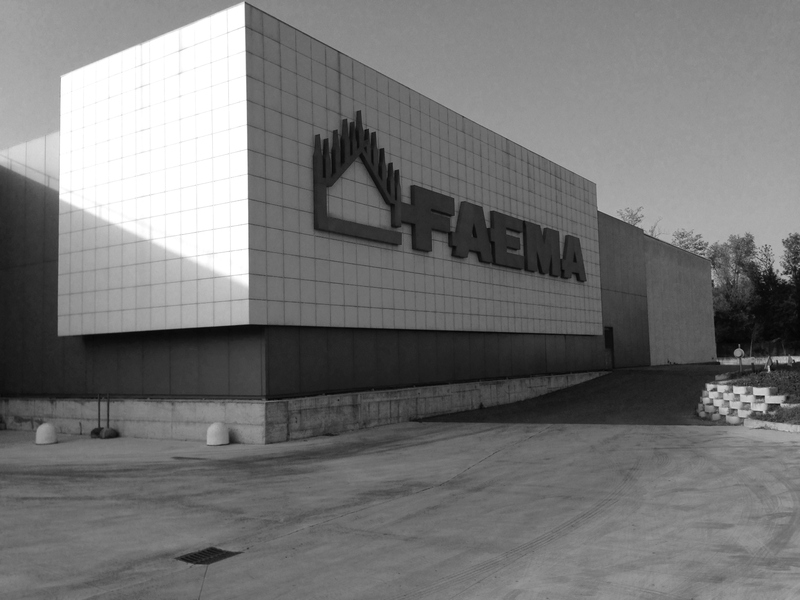 For FAEMA 70th anniversary celebration, we were required to design the new façade of a portion of the building overlooking the A7 Milan-Genoa motorway. 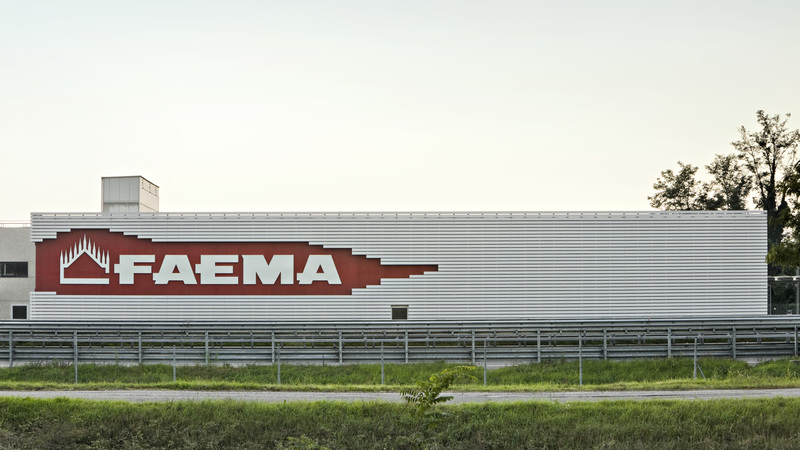 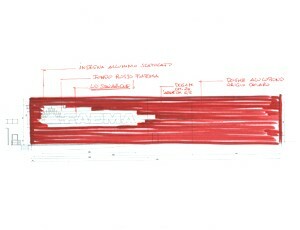 The first aspect we considered was the temporal one, as the driver going along the motorway has few seconds at disposal for perceiving the new architecture that must be so of great visual impact. 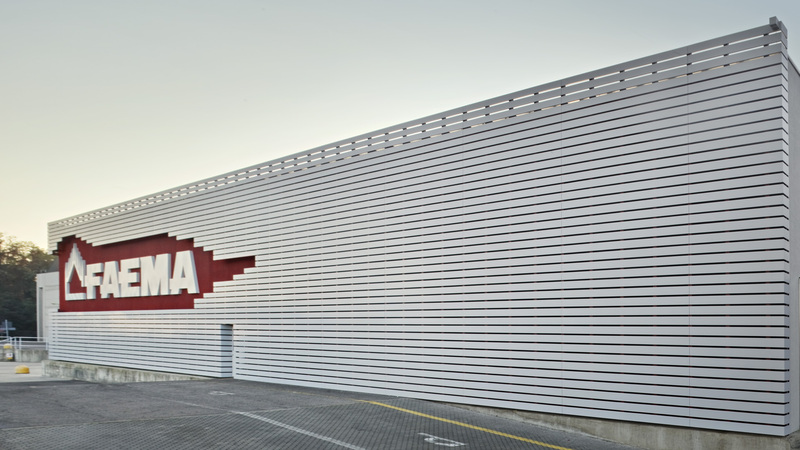 In order to make it peculiar and unique, without using forced project, we decided to remove some material, by creating a great rip inside the new coating of light grey aluminium slats, in which Faema sign could stand out. 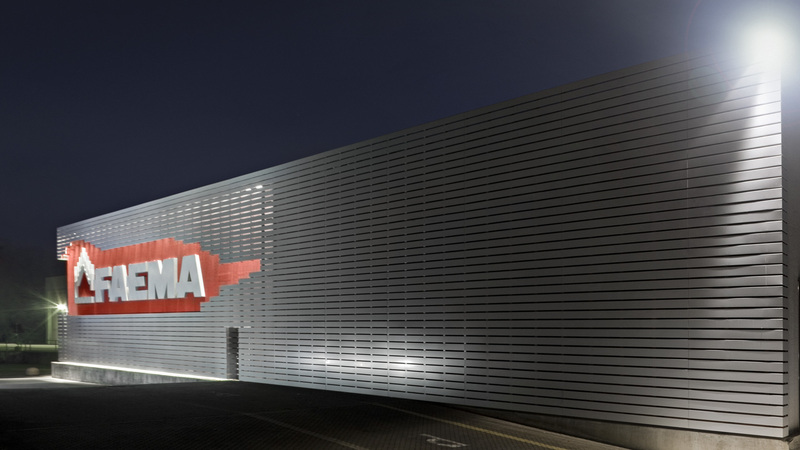 An only one external projector “marks” the façade corner, completing, in a minimal way, the sign lighting design. 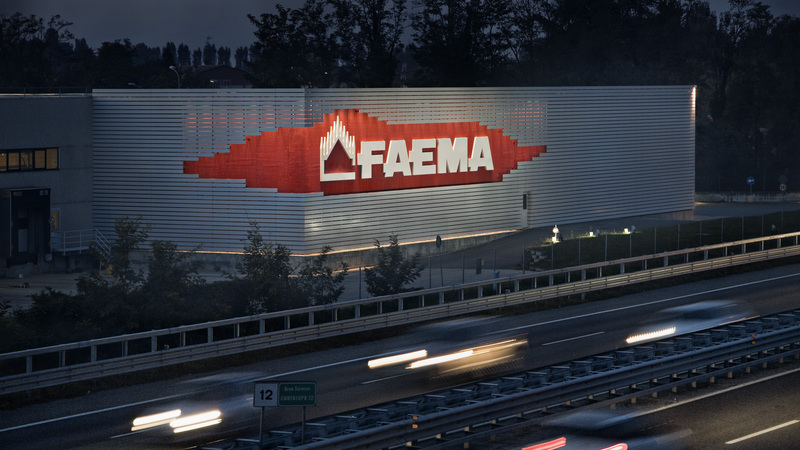 It seems to the night traveller’s eyes, as though the sign comes from nothing and after 5 seconds disappears…this will remain strongly impressed up on his memory.